At Wetekam, we never compromise on quality. After all, it is our Passion. Every component we use has been carefully selected and rigorously tested, with only the most trusted of suppliers used. From carefully selected Polymers and UV stabilisation packages through to the processing technology used, we combine the best options available to ensure the final product we delivery is of the most exacting standards. Working closely with industry leading Polymer supply chains, Wetekam are always working with the latest technology. As a smaller family owned company we have the ability to react quickly unlike our competitors, enabling us to stay ahead. Through open partnerships with our suppliers, we generate our own resin combinations that deliver the exact results we set out to achieve. Through our passion for quality, comes our passion for durability and longevity. We never take short cuts, especially not in the UV stabilisation packages we use. Our carefully selected UV grades contain the high level PPM, using premium quality options available from suppliers we have worked with for decades. At Wetekam we extrude monofilaments into many different markets. Through the extensive knowledge we have built up over the years, we have developed the best monofilament processing technology. Our team of highly knowledgeable engineers have enabled us to create innovative solutions that gives you our customer, consistently top quality products. 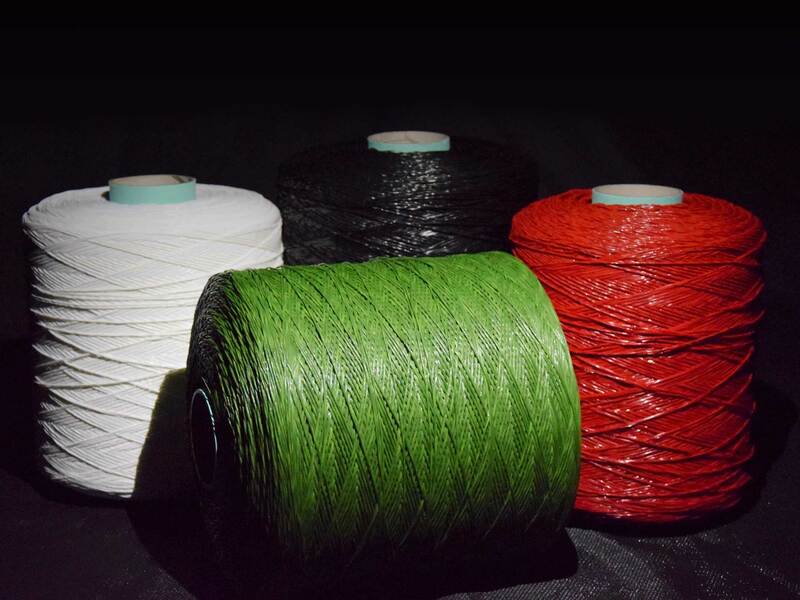 A driving force behind our passion for quality, is our absolute focus on designing and manufacturing grass yarns that enable world class performance. Through gaining a full understanding of the end market requirements, the global sports governing body demands as well as our customers objectives, we meticulously design and engineer our monofilament fibres so to enable world class performance.